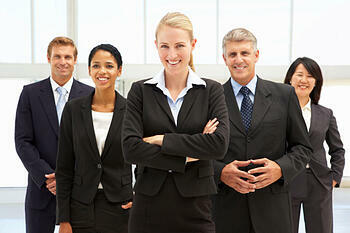 JOHNLEONARD is known for offering the very best in staffing solutions. Let us help your business succeed. At JOHNLEONARD we are committed to helping you with all aspects of your staffing needs, no matter how big the challenge. Our goal is to supply you with superior Direct Hire candidates, Temporary/Contract workers, Convention/Conference staff, as well as Payroll and Outplacement services. Not sure what you need? Ask the experts! We are always here to answer your questions about today's employment market, industry/hiring trends, competitive salaries and benefit packages, performance appraisal criteria, annual salary increase percentages, bonus structures and more. Take the risk out of the hiring process.